← Is The Plural Of Bacteriophage, A “Vile”? Why Does A City As Dense As D.C. Have So Much Wildlife? Al Franken is gone. 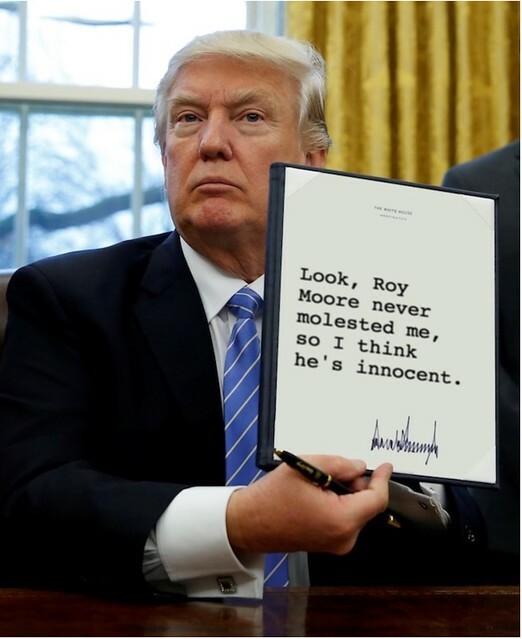 Roy Moore will likely remain. Why? With region’s transportation options, must every apartment have parking space?